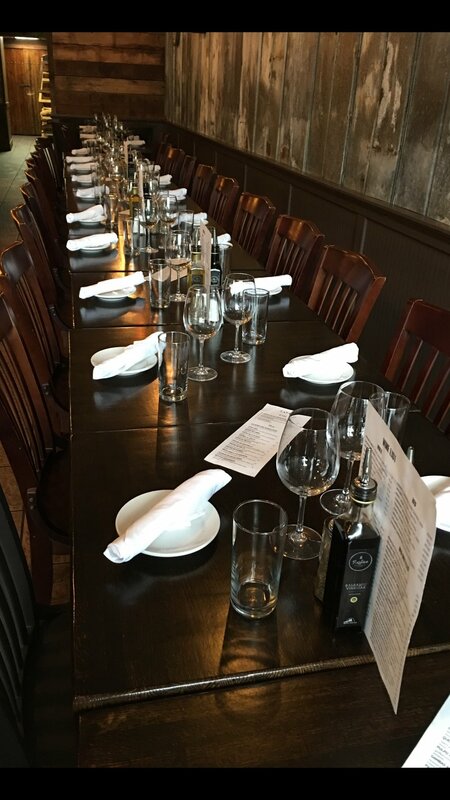 Have an upcoming event and would like us to cater or want to celebrate a special moment in our restaurant? No problem! We would be honored and more than happy to help make your event as special as can be.